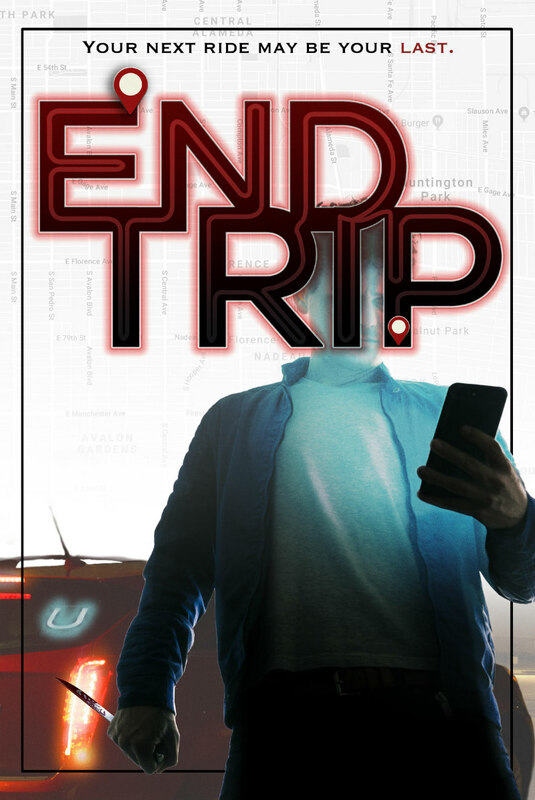 End Trip stars its writer/director Aaron Jay Rome as Brandon, a ride-share driver who appears in two timelines, one as an affable driver, the other as a menacing serial killer. The film also stars Ashley Lenz and Dean J. West. Ahead of its debut at Cannes later this week, we've got the first trailer, which you can check out below. End Trip is being shopped around the Cannes marketplace by Prolific Pictures, so stay tuned for release details. In one timeline, Brandon, a likable rideshare driver, spends an evening charming a passenger, Judd, for a 5-star rating and a hefty tip. In the other timeline, Brandon arrives home after his long shift and climbs into bed with girlfriend, Stef. Stef screams. He’s not Brandon! 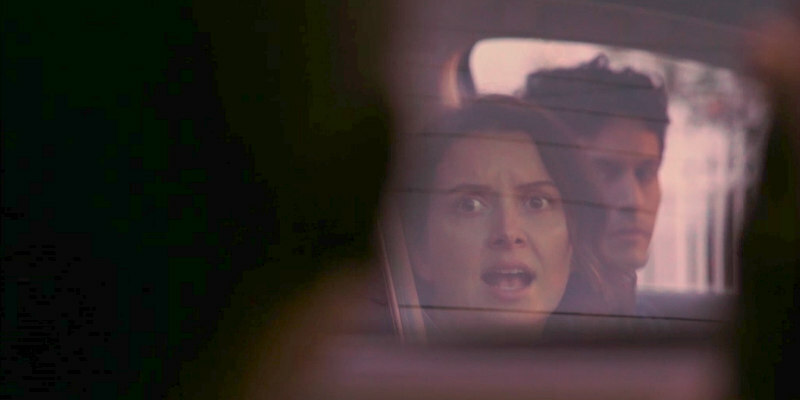 The rideshare with Judd continues, growing creepier by the mile, as Brandon forces Stef to play his girlfriend. The two timelines come together in a shocking twist, and Stef must fight for her life against a ruthless serial killer preying upon a city full of people who ride with strangers.